Señorita Colombia (Miss Colombia) 2017 is Laura González from Cartagena. She bested 22 other candidates and will now represent her country for 2017's Miss Universe pageant. She succeeded Miss Universe 2016 2nd runner-up Andrea Tovar. 21-year-old Laura was a Drama Art graduate in Escuela de Formación Actoral Casa Ensamble. 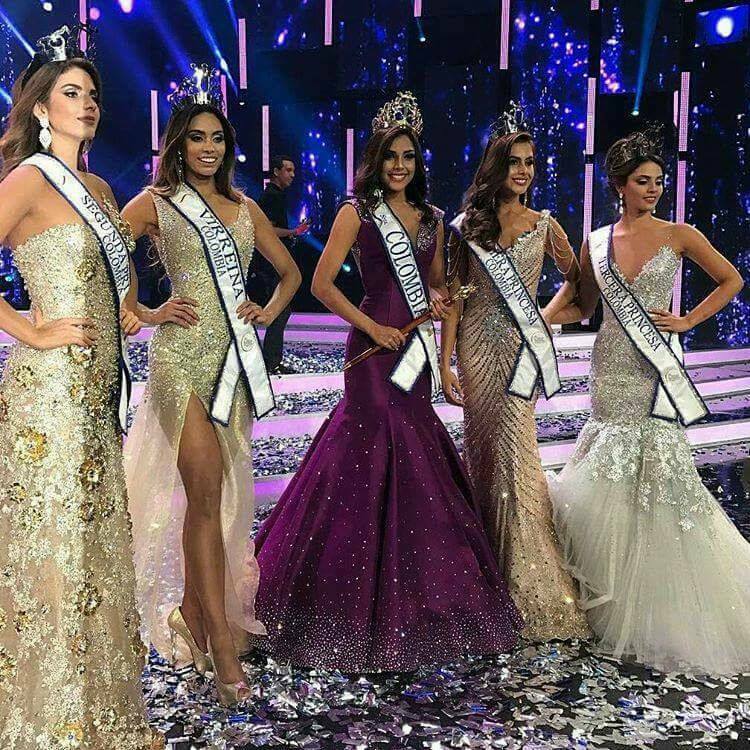 Vanessa Pulgarín Monsalve, of Antioquia, is Miss International Colombia 2017 while Yenifer Hernandez Jaimes, of Santander, was the first-runner up.